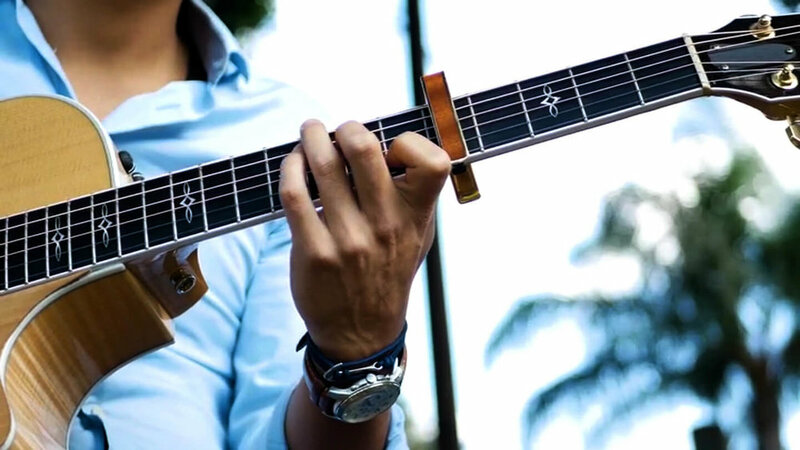 Moses Lin is one of the most highly sought after fingerstyle guitarist in Orange County. His unique style of music is perfect for weddings, cocktail hour, private parties and more. For live music that is intimate and classy, look no further. "Everyone raved about his music during the meal and after. He was prompt, easy to get a hold of, and played whatever we wanted, adapted to the few changes we made and I would love to hire him again for my next party!" Take your guitar playing to the next level.